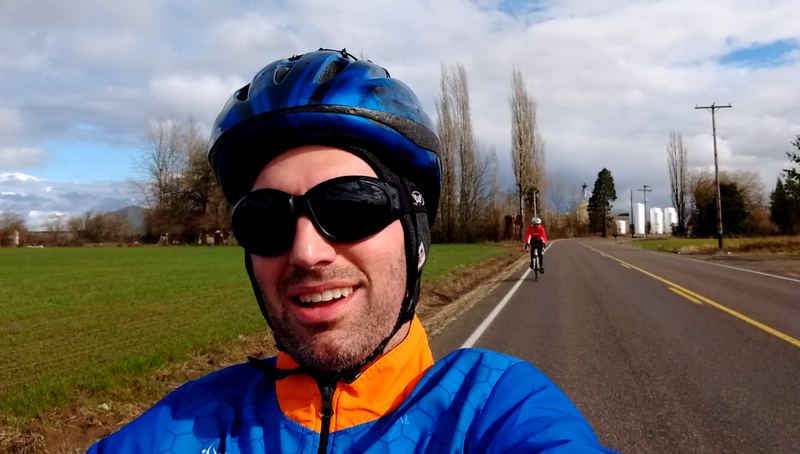 Even the smallest donation helps me and team Western Oregon University get closer to our goal of curing psoriatic disease and improving the lives of those affected. If you'd like to join Team NPF on June 18, 2017 in Independence, Oregon, we are looking for a riders and volunteers. Riders of all skill levels are welcome. Visit Marshall's Page for personal and professional information about him.